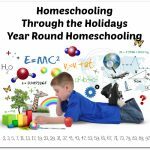 Ray and Charlene Notgrass began homeschooling their children in 1990 and in 1999 began producing homeschool curriculum full-time. 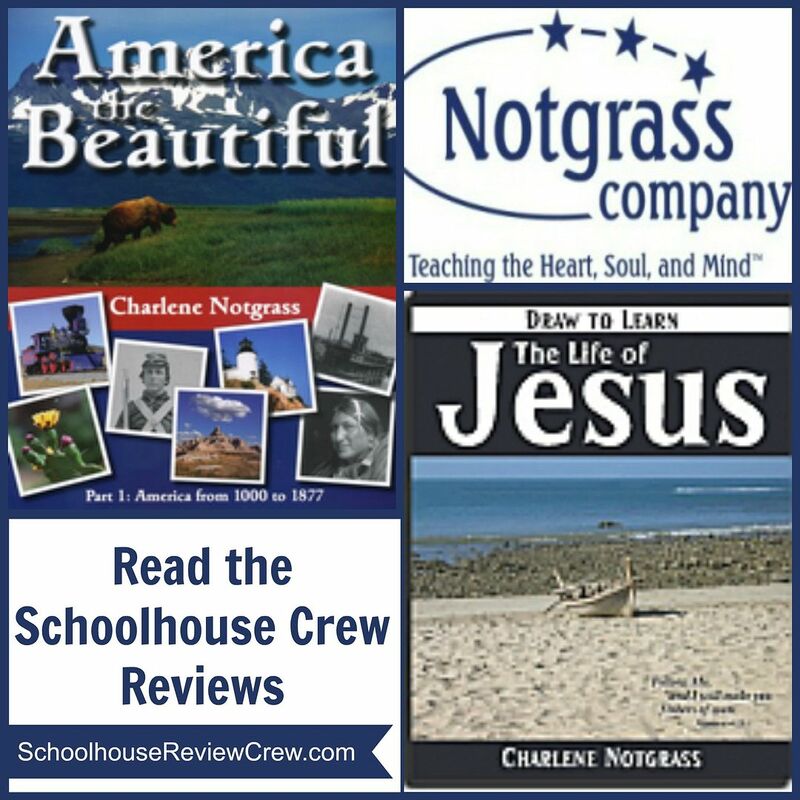 Today, Notgrass Company is operated by Ray and Charlene with their son, two daughters, a son-in-law, and a homeschool graduate friend working together to produce quality educational materials to teach the “heart, soul, and mind” of children of all ages. 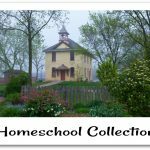 The Notgrass Company produces curriculum for Art, Bible, Civics, Economics, English and Literature, Government, History and more. Many of their products are for the Middle School and High School levels, and many are also available as E-Books. Some of our families were sent the America the Beautiful curriculum package. 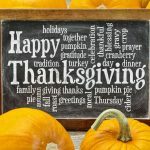 This package was written by Charlene Notgrass and is designed to be a one year course to teach American history, geography, and literature all in one. It is written for 10-14 year-olds, or grades 5-8. 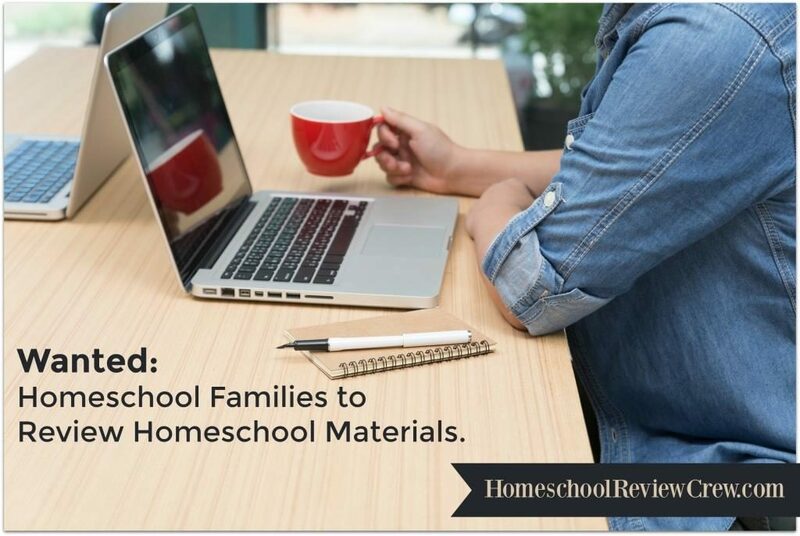 The review package included student texts, maps, timeline, and answer key. 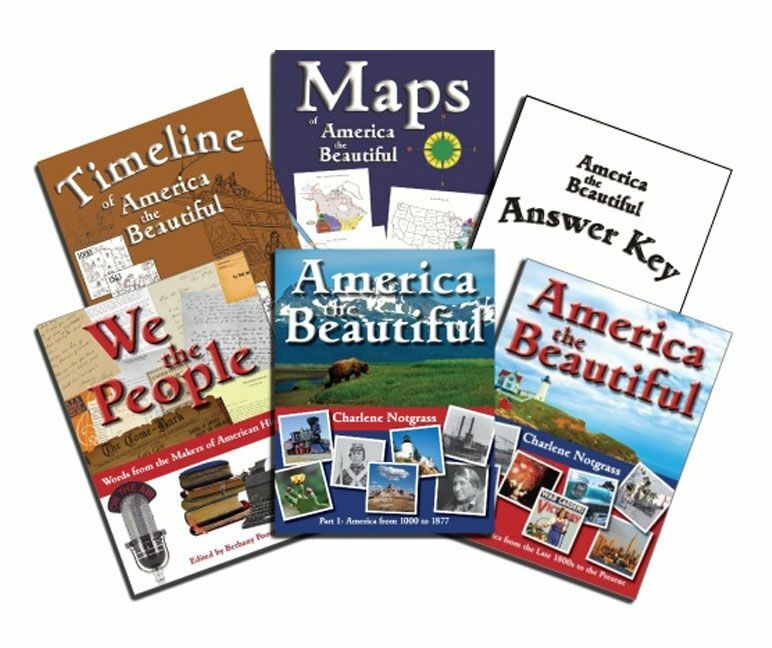 The America the Beautiful package retails for $99.95. 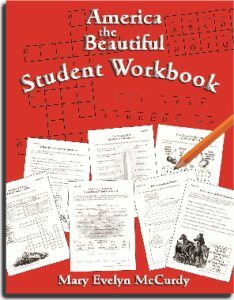 America the Beautiful Student workbook (for grades 5-6) by Mary Evelyn McCurdy, retails for $11.95. 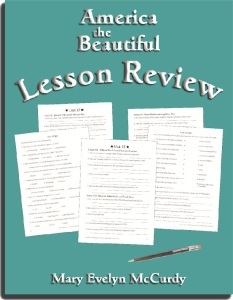 America the Beautiful Lesson Review (for grades 7-8), also by Mary Evelyn McCurdy. Retails for $9.95. Some of our families were sent the Draw to Learn series from the Notgrass Company. The Draw to Learn curriculum teaches both art and drawing in one course. After reading a passage of scripture, the student (or parent) is encouraged to draw a picture about what they read. The books provide some guidance in what they might sketch. Draw to Learn encourages students to READ the Bible, THINK about what they learned, and then DRAW what they read. 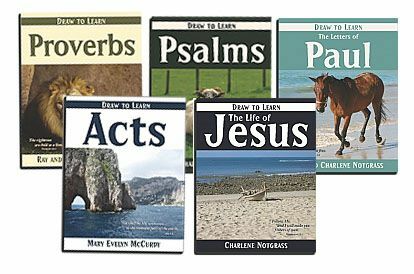 Draw to Learn books are available for Proverbs, Psalms, Acts, the Life of Jesus and the Life of Paul. 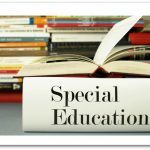 They are consumable, spiral bound, and contain 150 lessons. They retail for $14.95 each. The Draw to Learn books are also available in E-Book PDF form and retail for $9.95 each-for use with just one family per purchase. Our reviewers were sent a PDF for each of the 5 Draw to Learn books and also sent a physical copy of one of the Draw to Learn books. Our crew members have been using these products in their home over the last 5 weeks. Check out their reviews to see how it went!